Empathy and sympathy are two nouns that deal with feelings and emotions. 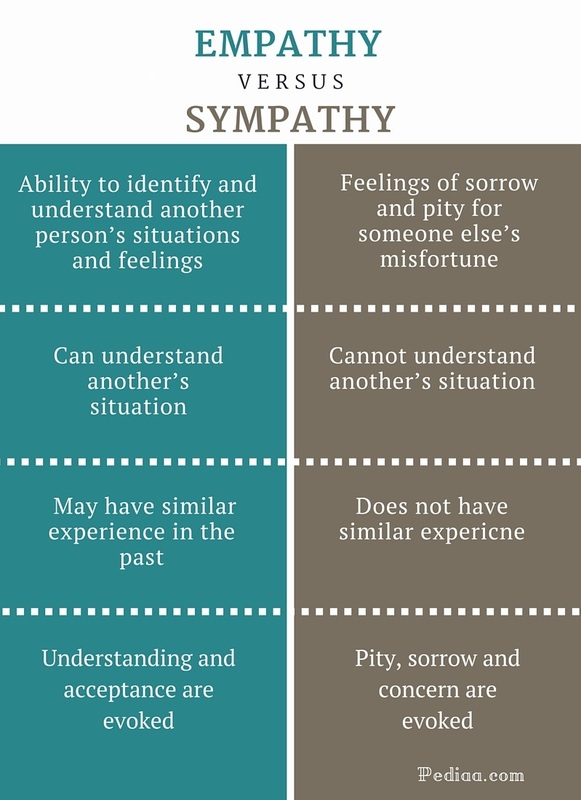 Many people assume that empathy and sympathy are synonyms since they are used in similar situations and arouse similar emotions. But there is a major difference between empathy and sympathy. Sympathy refers to the feeling of pity, compassion, and sorrow for another being’s misfortune. Empathy refers to the ability to understand and share the feelings of another. This is the main difference between empathy and sympathy. Empathy is the ability to identify and understand another person’s situations and feelings. This ability can come from having shared a similar experience. For example, you might empathize a flood victim because you too have personally experienced floods. But this doesn’t mean that you can feel empathy only if you have experienced similar situation or feeling. 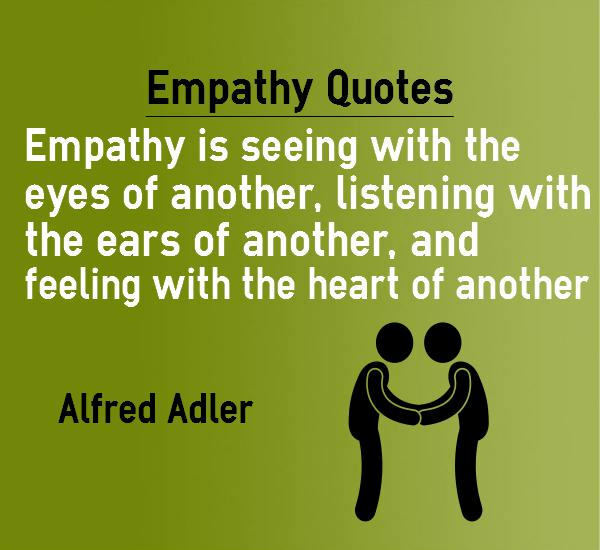 Empathy can also refer to putting oneself in the shoes of another. If you imagined yourself in another person’s situation, you could feel his or her feelings and situation better. So when someone says he feels empathy for someone, it means that he understands what the other person is feeling. The following examples will help you to understand the meaning of this word better. I’m sure he will empathize with you; he was in the same situation couple of years ago. Empathy and understanding can make your relationship strong. There is a frightening lack of empathy of the condition of the elders. I felt great empathy for the victim’s family. Sympathy refers to the feelings of sorrow and pity for someone else’s misfortune. When you feel sympathy for someone, you feel compassion, pity, concern and care. But this doesn’t mean you identify and understand the situation the other person is in. You don’t feel that his or her feelings are your feelings, and that situation is your situation. For example, you may feel sympathy for a friend if he loses his job, but you may never be able to empathize with him because you have never had a similar experience. The president offered his sympathy to the grieving family. We had great sympathy for the Tsunami victims. Please extend my deepest sympathy to your sister. Empathy is the ability to identify and understand another person’s situations and feelings. Sympathy refers to the feelings of sorrow and pity for someone else’s misfortune. Empathy implies that one can understand another person’s situation. Sympathy does not imply that one can understand another person’s situation. Empathy implies that one has a similar experience in the past. Sympathy implies that one cannot understand the situation due to lack of experience. Empathy evokes feelings such as understanding, acceptance, and concern. 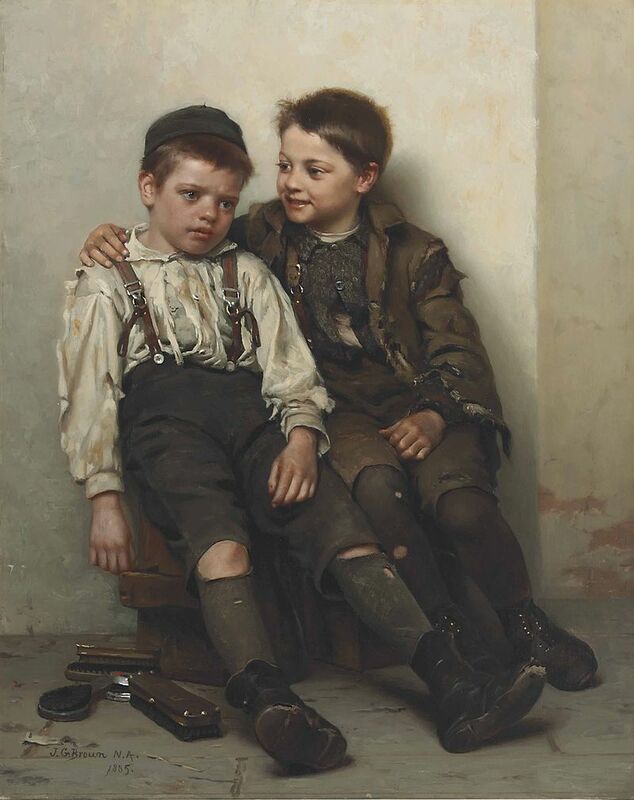 Sympathy evokes feelings such as pity, sorrow, and compassion.